Welcome to our vacation rentals website. We are husband and wife duo, joined by our 4 legged child-Rockie, living in the Platt Park area here in Denver, Colorado. 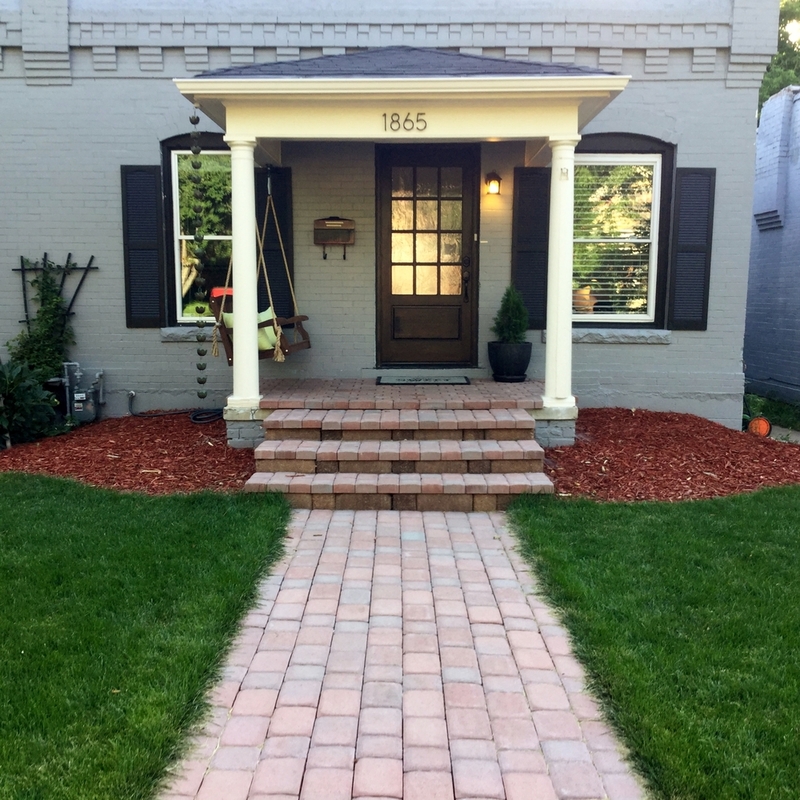 After 3 long years of remodeling (the ugliest house on the block) we have created (in our very humble opinion) the perfect city bungalow. Lots of sweat, drilled fingers and tears (yes tears...of joy when it was all done!) It all went into our updated 2 bed, 1 bath 800 sq. ft. bungalow located in the heart of South Pearl St area, where we enjoy a 3 minute walk to restaurants, shops, farmers markets and seasonal Festivals. We love jogging to Washington Park and occasionally take the light rail Downtown, saving ourselves from parking headaches. 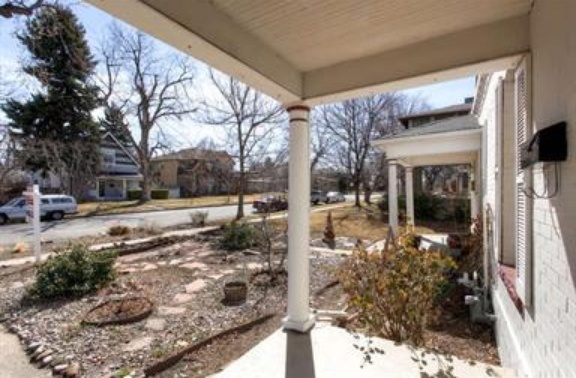 The house is walking distance from the light rail train station @ Louisiana-Pearl stop, which will take you directly to and from Downtown, Union Station and access to Denver International Airport. This property is listed on VRBO-BFN-0003089 and is available as a short term rental between December and April months. We look forward to enjoying the "new" and improved house for many years to come. The Elk House LLC in Grand Lake was in Adam's family for the last 30 years. Adam's parents also ran it as a vacation rental business for the last 30 years, along with other properties in Grand Lake, CO. When the opportunity to purchase it presented itself, Adam took it, and we have been very busy renovating and managing the Elk House LLC since 2015, with repeat guests (of 10 PLUS years) that book their vacations one year in advance, given the demand of the property. The Belize property is our latest project. In April 2016, we bought a beach lot in the Placencia Peninsula (Maya Beach-Plantation area) and plan to build two cabanas on the beach. We are hoping the two houses will be built by spring 2018. The property is east facing, sun rising over the Caribbean ocean and sun sets over the Mayan mountains, with unobstructed east and west views.